Kelli & Mirage have always been adaptive of new technology and the latest innovative styling techniques all while maintaining a very unique approach to the clients instruction and the vision of the hair salon stylist. Kelli and her enthusiastic staff view each client as an individual work of art, and to this end, offer a personal touch to each technique. Our goal at Mirage Hair Studio is to consistently exceed our guest’s expectations through knowledge, professionalism and expertise. We are committed to advanced education for the benefit of our team as well as, our guests. This makes sure you always get the best. 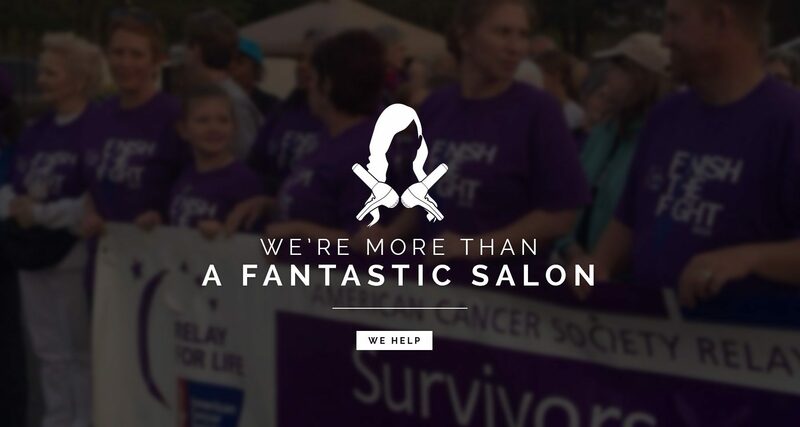 At Mirage Hair Studio, our team is dedicated to delivering an experience with each visit to this Myrtle Beach salon. 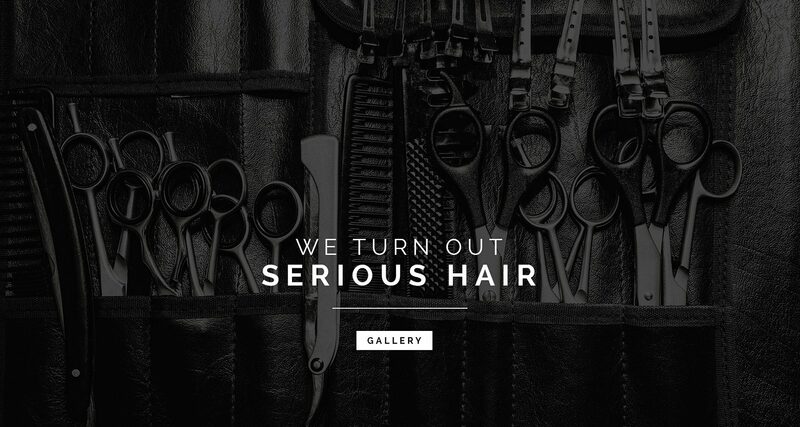 At Mirage, we’re more than just a place to get your hair cut and your nails done. We just don’t care about you when you’re in our chair. We want you to continuously feel great about your hair. Once you sign up we’re going to give you tips, new looks and much more right to your email!